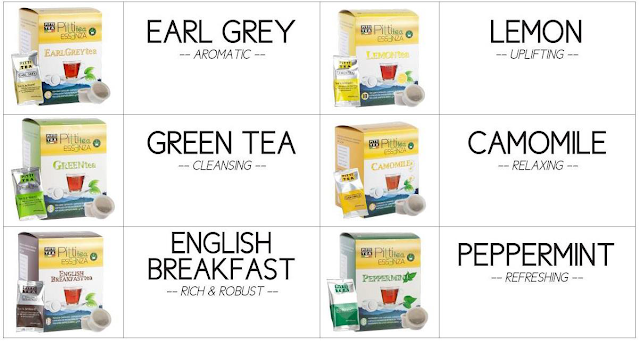 Pure Caffe Tea are joining the coffee business industry in Malaysia on this year, 2016. It be imported coffee from Milan, Italy. 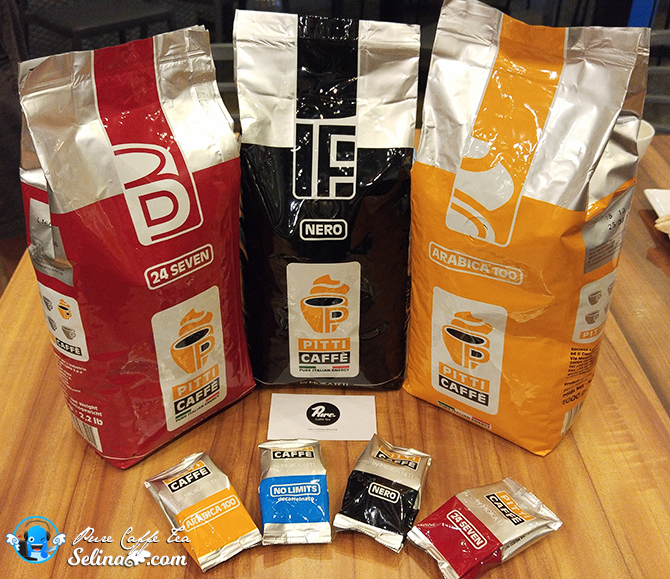 They believe that this brand coffee beans can used for office and home, as the "Affordable luxury Italy Coffee". 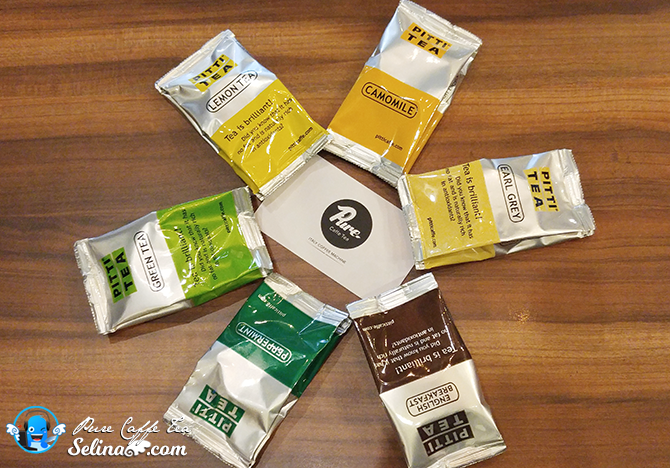 Pure Caffe Tea is energetic, fun, vibrant and full of life, so they focus on the important of principal idea of "giving everyone the coffee they desire while respecting the environment and those that inhabit it". That is why they want to deliver a highest quality product to the clients who experience to enjoy all quality coffees and tea moments. My friend, Woan Koon and I invited to attend the Pure Caffe Tea's workshop in Kota Damansara on my first time, after I came so far from Cheras. 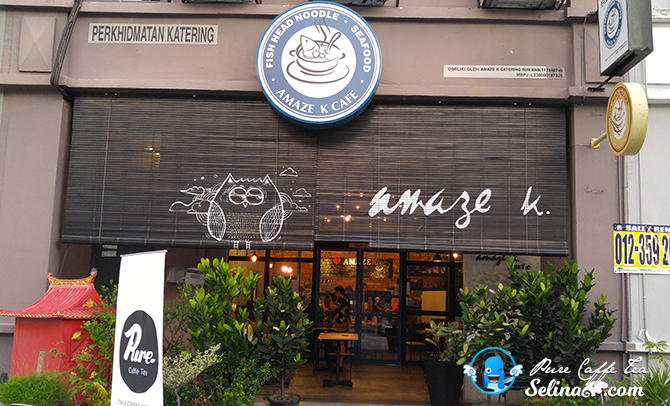 We finally reach the Amaze Cafe. 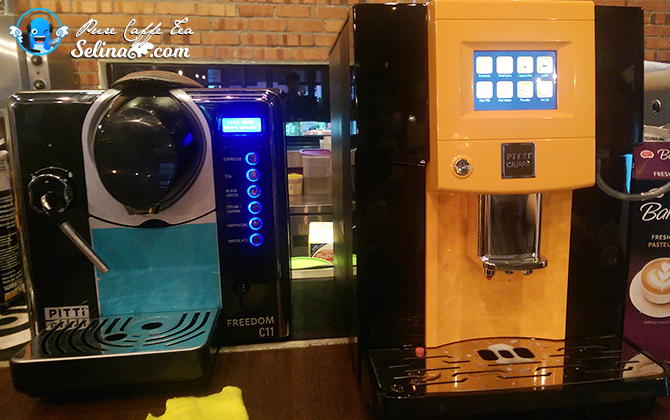 We shocked to see two types of coffee machines bought by Pure Caffe Tea; Barista Coffee (orange) and Freedom C11 Plus (black) introduced...so cool! 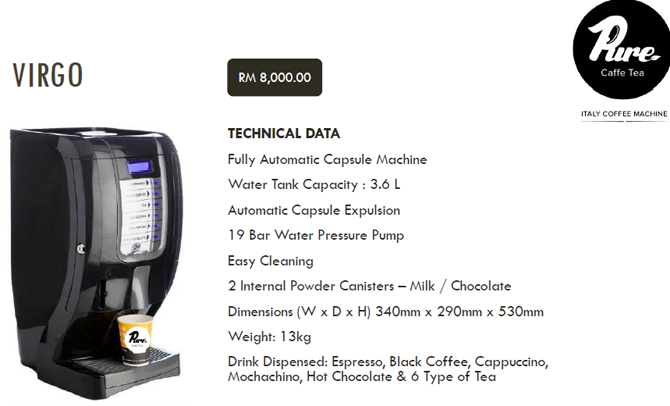 Pure Caffe Tea Malaysia want to create new goals to make a very new premium, affordable, and convenient brand to prepare their coffee and tea with their smartly-designed and convenient machines. 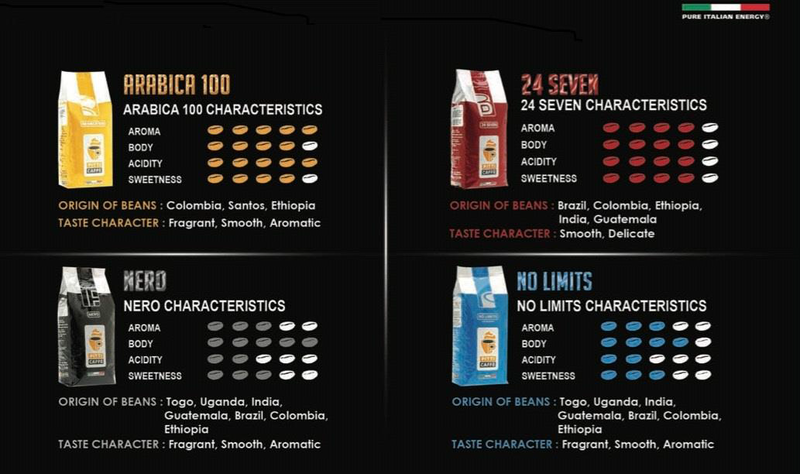 So, they want to offer different taste of coffee and tea to satisfy different needs in the market. 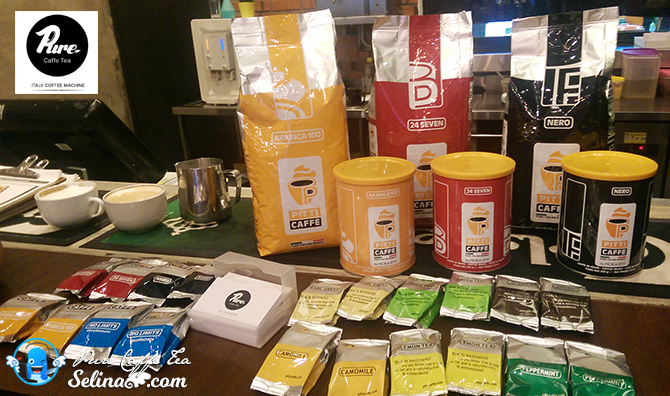 It's principal coffee roasting company has been established since 1930, which has more than 80 years from now. 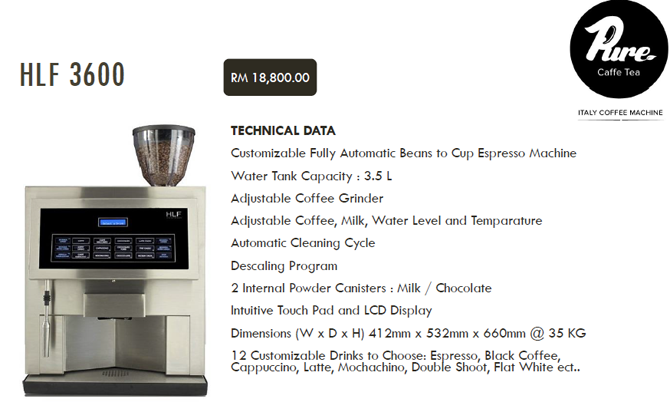 With the 4 types of coffee beans, you will use 2 type of beans coffee machines: Barista Coffee (RM8800) and HLF 3600 (RM18,800). 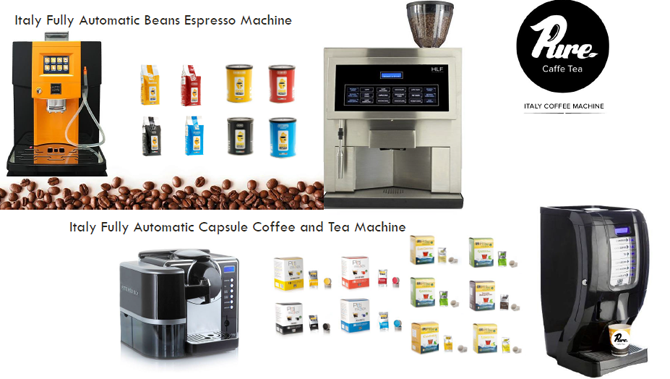 Both are Italy Fully Automatic Beans Coffee Machine, can provided the beans to cup Italy Barista Coffee, fresh milk/ powdered milk, easy cleaning function, and vacuum/ tin oacked beans to ensure freshness. 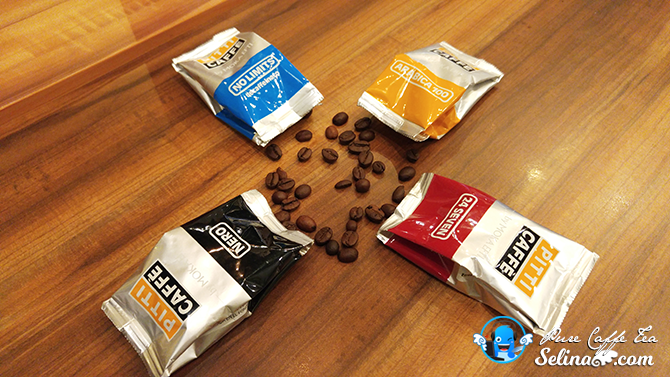 What you do with the 4 types of coffee capsules and 6 tea packages? 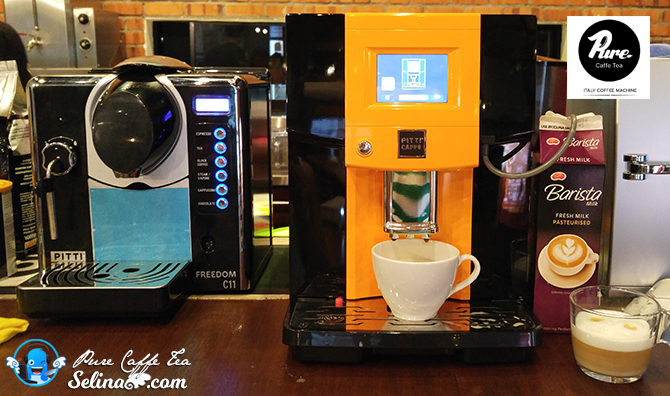 You need to use 2 types of coffee and tea machines; Freedom C11 Plus (RM3800) and Virgo (RM8000). 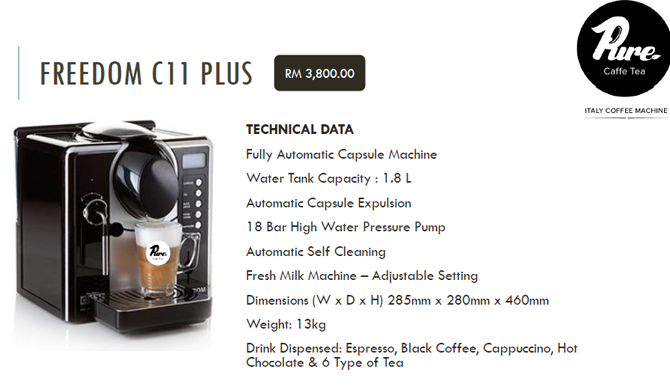 Freedom C11 Plus machine is Italian design innovation, so indulge in the perfect pairing of coffee and milk; savour the rich creaminess of froth - all at the touch of a button. 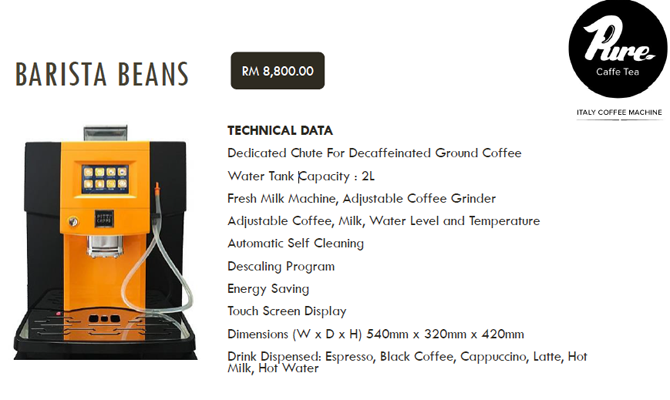 It can have prefect coffee, cappuccino and tea, cup after cup just like a skilled barista. Pure Caffe Tea has a simple concept to make a perfect cup of Italian coffee and tea by pushing just a button on the smartly-designed and convenient machines. 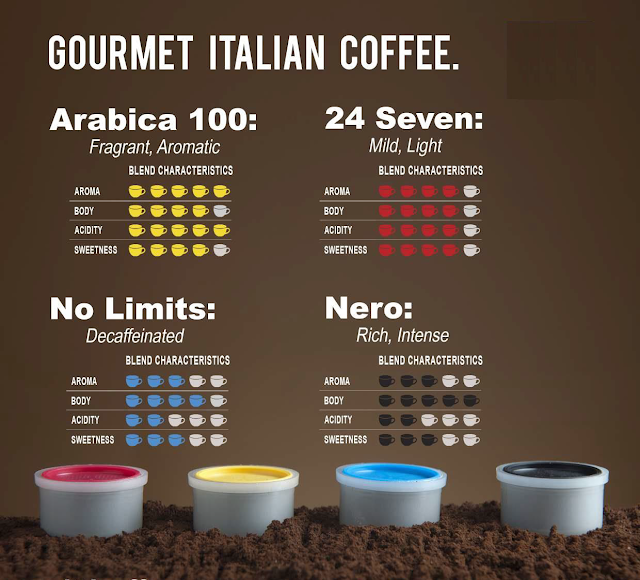 With the original Italy coffee beans, tea leaf, capsule and machine, anyone can make the perfect coffee, such as cappuccino, latte, and tea. Now, Pure Caffe Tea Malaysia is looking for the talented individuals seeking a professional life in coffee, who must be be independence, positive, optimistic, hardworking, passionate. No worries, they also welcome anybody don't have experience of making coffee as following the requirement of character only. During the professional training, you will learn how about the product knowledge, sales skill, communication coach, barista training, and latte art class. And good benefits that you will get about; proven system lead to success easily, work in motivate and fun environment, personal coaching by the leader, supporting event, be friendly and assistant by team member and consistent income. 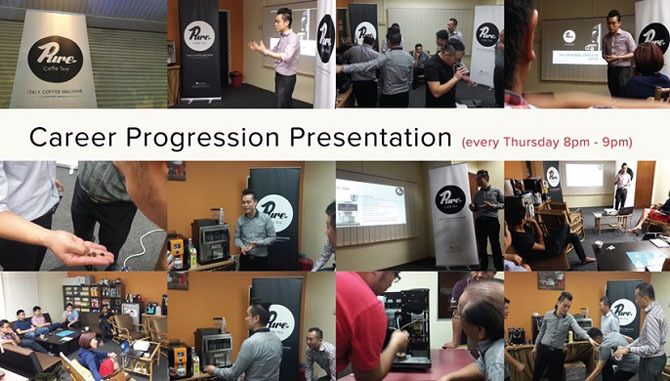 Pure Caffe Tea also organized the career progression presentation will be on every Thursday from 8pm to 9pm. You will learn about everything in Pure Caffe Tea. If you are serious to walk on your path of career to become barista, you will be train to learn about the skills and techniques such as brewing method, latte art, making coffee on a typical manual coffee machine prepared by Pure Caffe Tea. The Barista training is open to people of all ages, and coffee geeks and lovers. Oh wait! 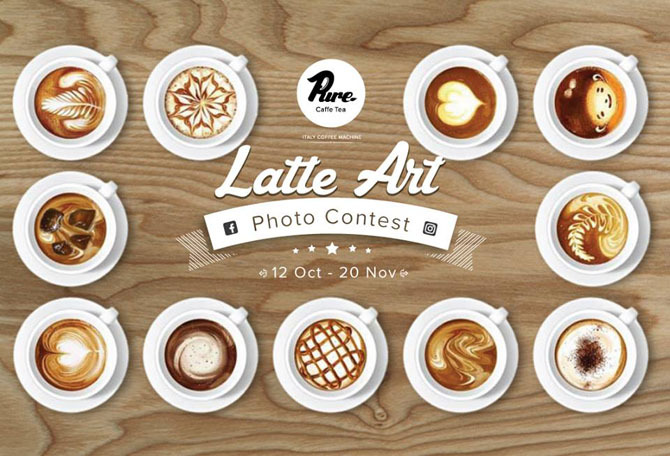 Pure Caffe Tea want to introduce the Latte Art Photo Contest for the Malaysian baristas, and beginners who want to show off your latte art coffee again! There are 6 winners get to take part in grand finale Latte Art Competition at "I Love Coffee & Tea Expo" at Mid Valley Exhibition Hall on 30 October 2016. This is very golden chance to show your skill of barista! 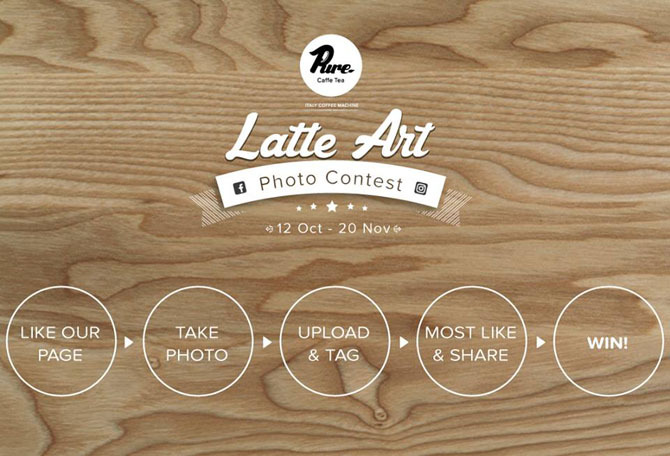 Come and Join the Pure Caffe Tea's contest NOW! How to win? Then they will announce the final of results for the six winners who get "Most Like & Share" Post. And they will PM you if you are one of 6 winners! 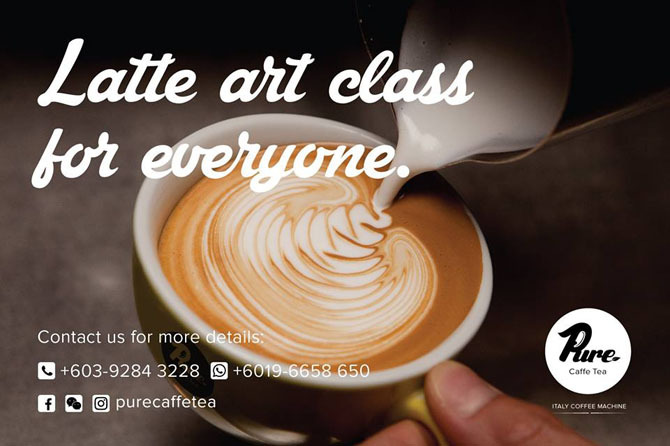 And if you don't know how to make latte art on coffee, you can be welcome to join their latte class, you pay RM30 only to learn latte art class by Pure Caffe Tea's professional barista. It's open to all young and old adults who love to drink coffee so, you can try! Lastly, there are a biggest of exhibition coffee and tea expo will coming on 28 - 30 October 2016. 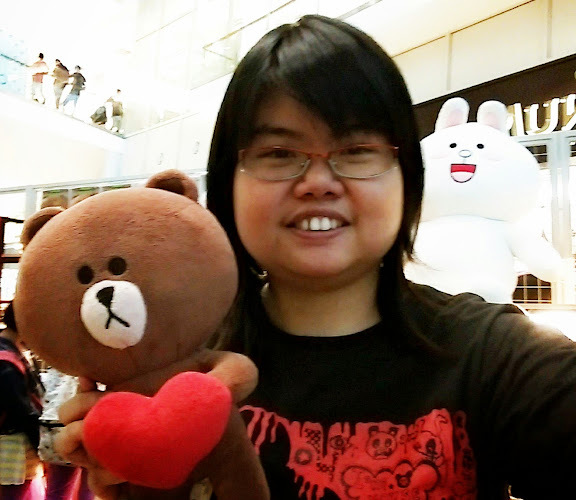 The "I love Coffee & Tea" Expo will be held at Mid Valley Hall 1, from 10am - 9pm. 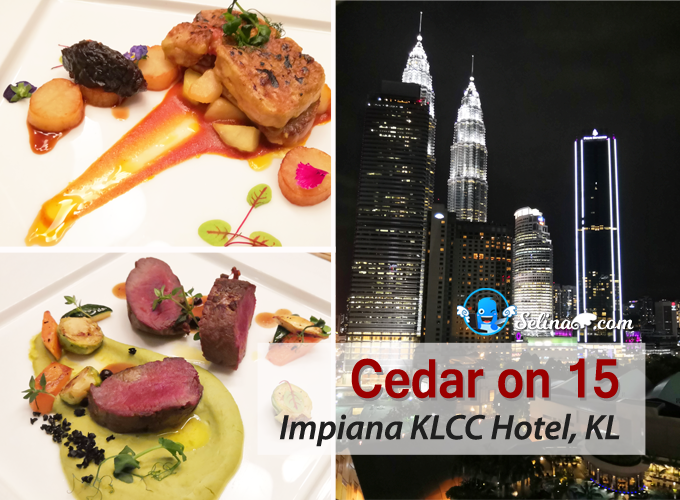 If you love to drink coffee and tea, you will view more exhibitors from around world and Malaysia as they pour tastings of their finest coffees and teas and introduce you to enjoy all coffee and tea to your heart's delight! 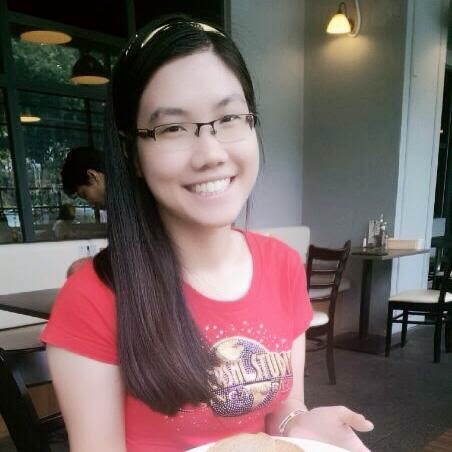 Just drink, eat, learn free only! Just drop at the Pure Caffe Tea Malaysia's booth if you want to taste their coffee and tea or get to know more info about them! For business hours: 9am - 6pm on every Mon till Friday.